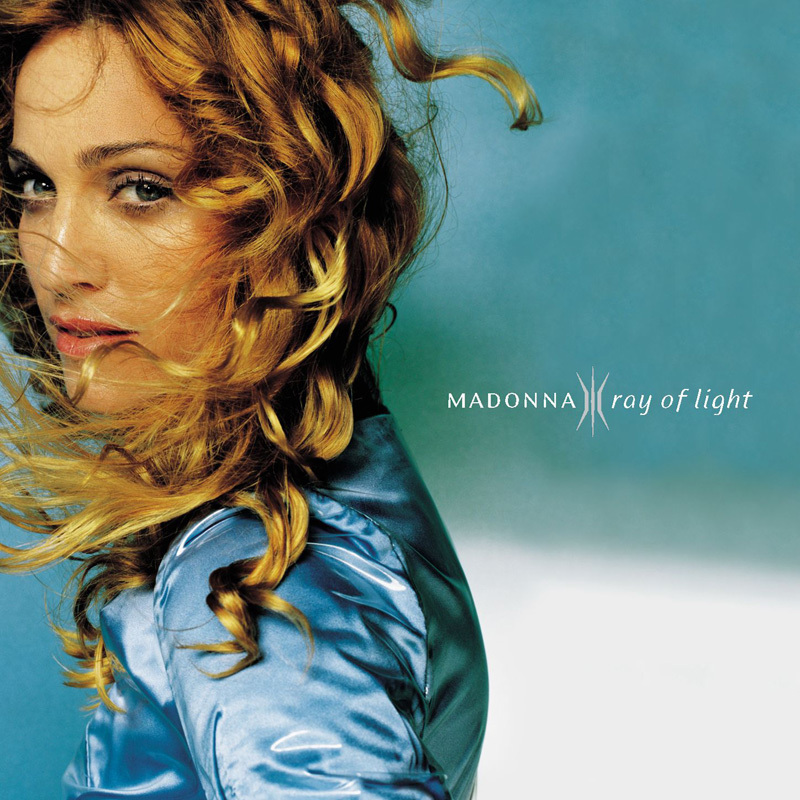 This song was one of the first songs Madonna wrote for the album, teaming up with longtime collaborator Pat Leonard. She sings about an impossible love. Notice the connection with the theme of Forbidden Love: 'rejection is the greatest aphrodisiac'. To Have And Not To Hold was a B-single for Nothing Really Matters (US).